Few luxury products are as dependent on the weather for their quality as fine wine is. 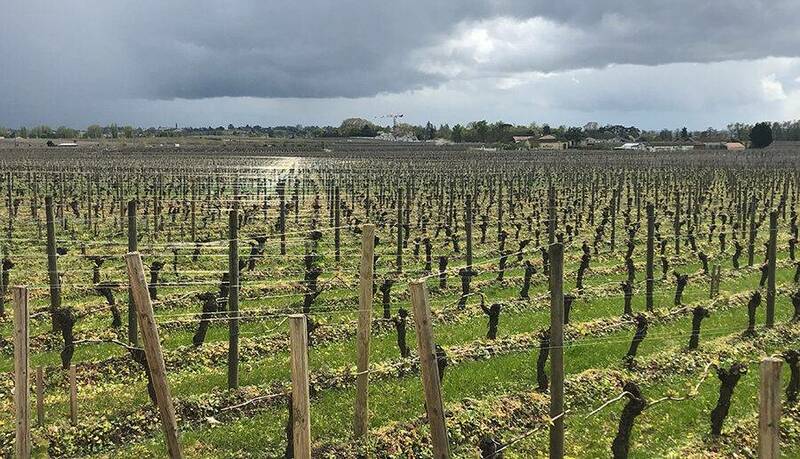 The 2018 Bordeaux vintage proved that to be the case once more. This was a year in which the weather at varying times aggravated, confused and even confounded the Bordelais. It probably brought some of the organic winemakers like those at Château Palmer and Château Pontet-Canet to tears as going organic meant limited options when it came to staving off the mildew. For the rest, the confusing weather made them work harder than usual and limited their yield. In fact, they even had to work Sundays which for the French is a very big deal. For example, there was one weekend in May where it rained Friday and Saturday requiring the winemakers to spray copper sulfate on Sunday. If they waited till Monday, it would have been too late. These winemakers went through the entire season watching their vineyards eagle-eyed day in and day out as if they were tending to a relative on life support in the emergency room of a hospital. Like other journalists, critics, distributors and importers, I was all the more curious about the vintage as a result. And I suppose there’s a reason why only Bordeaux has the impeccable reputation in the wine world that it has. The difficult weather (a harsh winter followed by excessive rain early in the season and then with an uncharacteristic dryness in the latter half) could not prevent the winemakers from producing excellent wine. Granted, the yields were lower (roughly 30% lower compared to 2017 in fact), and some wineries had to be creative with the proportions of Cabernet Sauvignon, Merlot and Cabernet Franc in their wines to produce the quality and consistency that they are known for, but it was all for the better. The wines in barrel were excellent and even more impressively, the band within which the wines scored was narrow, making my job of tasting these young wines all the harder. I think it would be fair to say that this was a harvest where climate dictated much more than terroir. Tasting En Primeur wines is always a little difficult and, for me, this year was no exception. There were scores of wines to taste in a very short amount of time, explosive tannins that parched my mouth too quickly, remnants of jet lag to contain and a continuous juggling act of holding a notebook, a pencil and a wine glass while trying to swirl, sniff, sip and spit all in one go before hurriedly moving on to the next station. The tasting wasn’t blind which did help as it allowed for me to know what to expect from the wines that I had tasted before. But the combined tasting with the trade at times made for a greater challenge. Saint-Estèphe wines were a bit more subdued and but were consistent across the appellation. They will continue to evolve, and I’ll be curious to see how they change in barrel. Château Montrose was a standout. Pauillac wines this year were quintessentially Pauillac. Fresh with the fruit coming later and distinctive personality. Flavourful and dense with a rich creaminess about them. Château Latour and Château Pichon Longueville Comtessse de Lalande were very good. 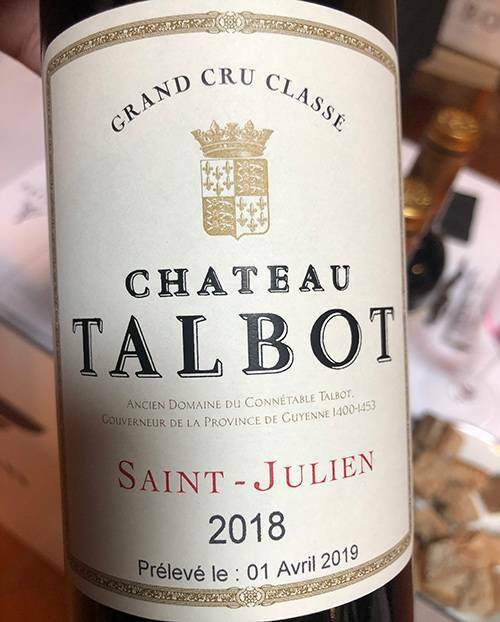 Saint Julien wines had intense fruit with some minty notes and smoky overtones. These were complex with big tannins and lots of alcohol consistently across the appellation. Château Leoville Barton and Château Talbot were of particular interest. Margaux had wines with fruity aromas and were fresh and well balanced. There was no cooked fruit. These wines will age very well. The appellation as a whole was a little inconsistent. Château Margaux was exceptional. Château Brane-Cantenac and Château Kirwan were strong too. 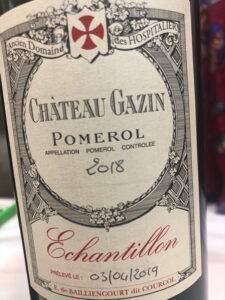 Pomerol wines were fruit forward with a wonderful intensity and freshness. These were full-bodied wines that were still soft on the palate that carried through. Merlot did the appellation proud this year. Château La Croix de Gay and Château Gazin were impressive. Pessac-Léognan wines were fresh and full bodied. They were flavorful and dense on the palate without any astringent tannins. With the early ripening of grapes here, the alcohol content was more balanced. Château Carbonnieux, Domaine de Chevalier and Château Haut-Bergey stood out for me. Saint Emilion wines were powerful with plum aromas and floral nuances. They were intense, compact and their explosive aromas are sure to make them popular. The cabernet franc grape carried the appellation. There was some inconsistency across the appellation though. Clos Fourtet and Château La Tour Figeac stood out in this appellation. 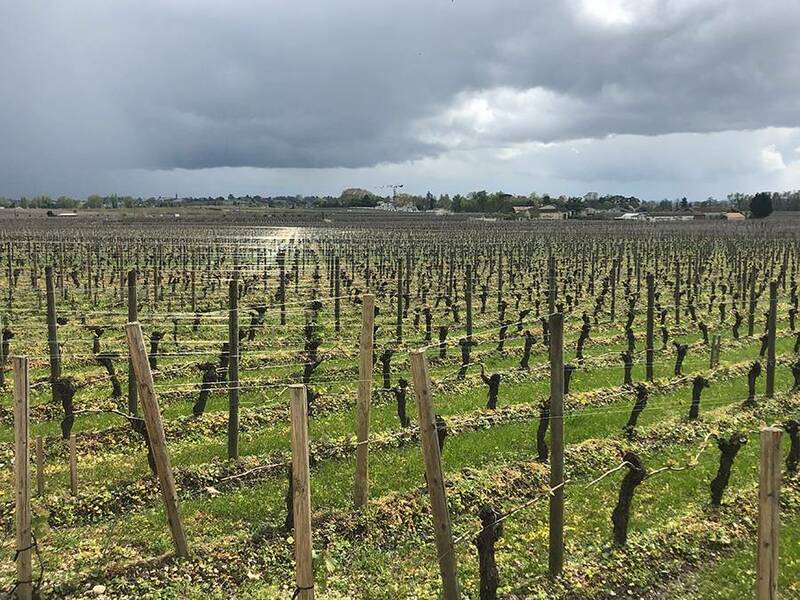 Sauternes wines struggled with hailstorms destroying Château Guiraud and barely sparing Château d’Yquem. Still, the wines tasted exhibited good, juicy fruit and freshness with adequate acidity. 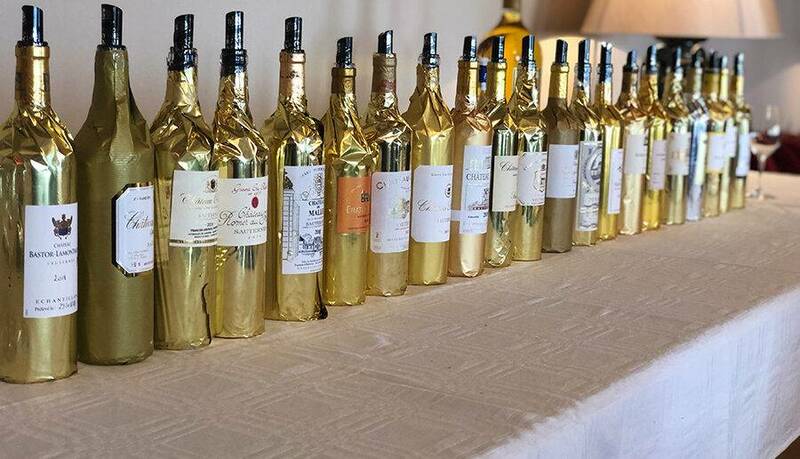 Château d’Yquem, Château de Rayne Vigneau and Château Rieussec were standouts. Previous ArticleTo decant or not to decant? 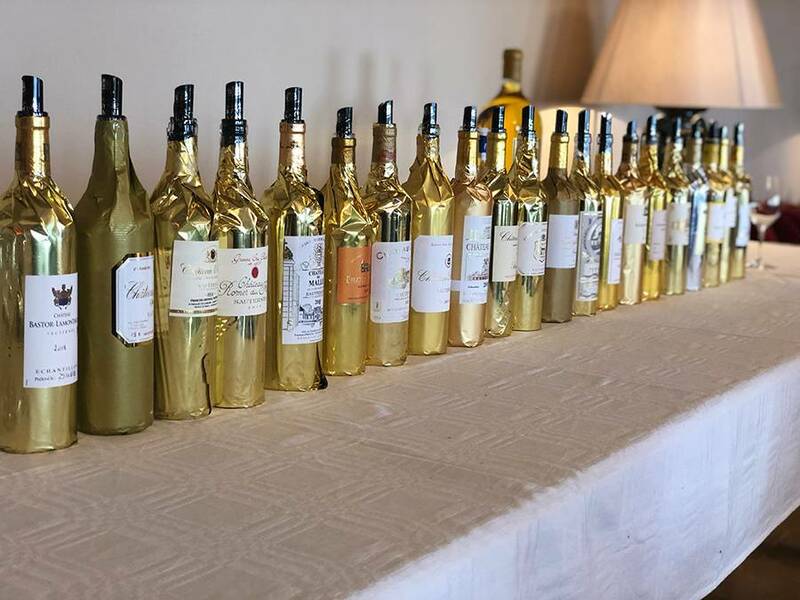 Reva – a superbly-written and eloquent account of the en premier tastings in Bordeaux.